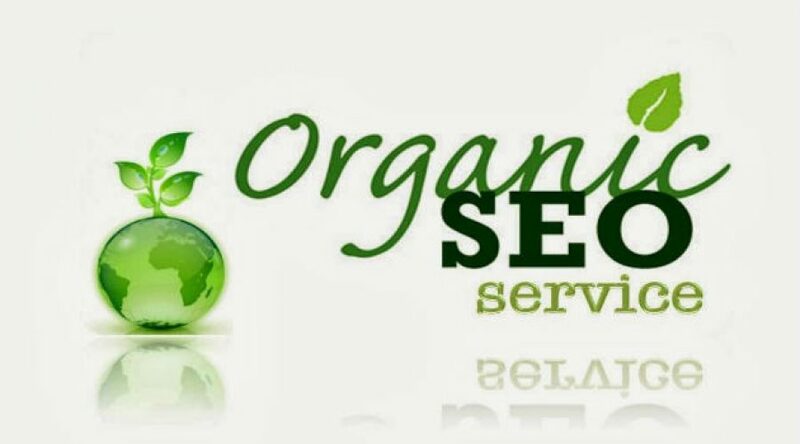 Lately I have been doing a lot of research on various high-ranking websites and evaluating their websites SEO Search Engine Rankings website health. 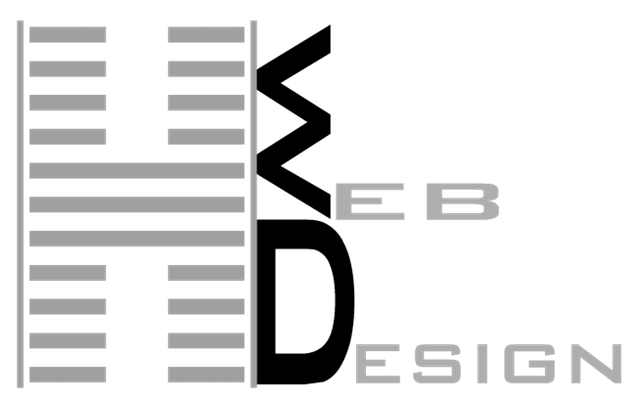 website health is how a website is designed with all the proper header, Titles, description, keywords and coding. 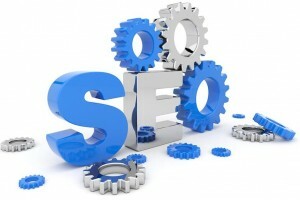 Speed also plays an important factor in search engine rankings. Google’s next update will be taking a websites mobile health and speed for overall rankings. Some web designers are still using Black Hat SEO, which basically means it is not legal in Google’s eyes or standards. For many years web design and SEO companies have been getting away with this, but recently google has been blacklisting hundreds of websites per day using these tactics. 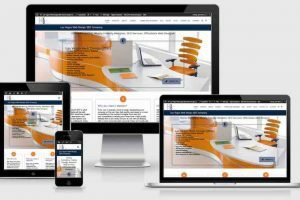 they have shut down innocent client sites who were unaware that their SEO or Web Design company was using this form of search engine optimization to achieve these great results. Google’s next update will be enhancing their software to find Black Hat SEO and remove these sites. “You cannot trick google”. 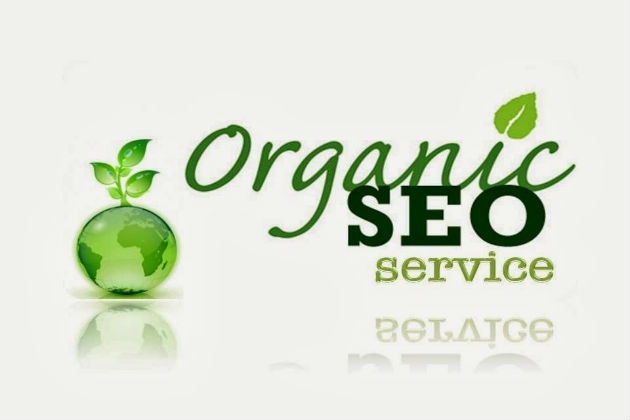 If you are doing research on hiring a Web Designer and SEO Specialist “search engine optimization expert” there are some simple tools to check for illegal back links. You can also search “Black Hat back-linking techniques”. Here is a great tool to find out. http://www.backlinkwatch.com back links that lead to spam sites, redirect you to possibly a less desirable website that may harm your computer or just bogus websites are going to be a thing of the past and organic search engine optimization techniques will dominate. It’s pretty scary to have a thriving business that depends on the internet and all of a sudden, your website has vanished from google. Getting it back can take a long time and you may as well start over. For questions about this article feel free to phone Healthy Web Design at 702.610.3896. As an update to this article, I have found that many of the questionable page ranking techniques are being penalized by Google.